The Saudi Arabian embassy in the US has announced signing an agreement with Olson’s law firm, Gibson, Dunn & Crutcher, develop a proposal opposing the “No Oil Producing and Exporting Cartels Act” legislation. The GCC nation has hired former solicitor general Ted Olson as a lobbyist to campaign against the NOPEC act, Bloomberg News reported. The kingdom further noted that it will also prepare an analysis for the Act, along with writing an op-ed against it. The Washington-based law company’s work scope may comprise lobbying members of Congress and their staffs. “Details of the embassy’s contract with the law firm are described in a September 7 filing with the Justice Department, which maintains registrations of foreign agents in the US,” the news agency added. Saudi Arabia is the kingpin nation of the Organization of Petroleum Exporting Countries (OPEC) and which produces about one-third of the world’s crude. 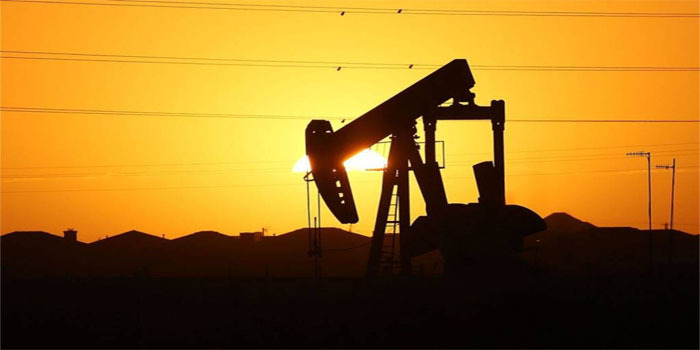 In July, informed sources stated that OPEC will hire lawyers to make a strategy which will contribute to defending against proposed US legislation that could open up the cartel to antitrust lawsuits. “The firm said it would be paid as much as $250,000 in a flat fee for the initial op-ed and legislative analysis. The embassy would pay an additional $100,000 per month if it wants the law firm to press the issue in meetings with lawmakers,” according to Bloomberg News.